These are complete holster pattern kits that come with a detailed instructional booklet and patterns. 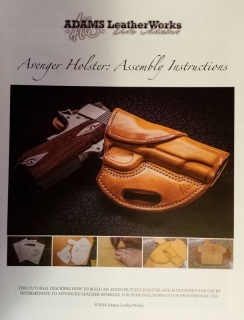 These are some of the finest holster patterns on the market today. 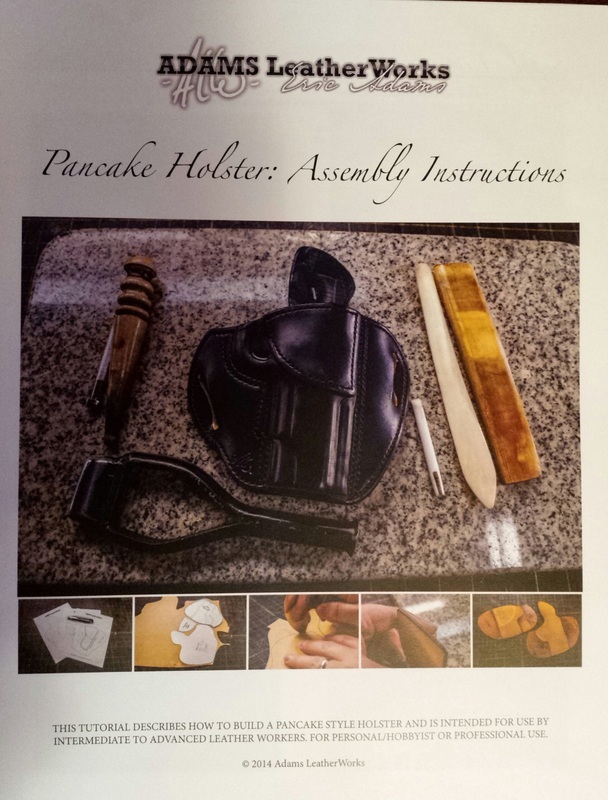 These patterns will help you produce a fine quality holster. 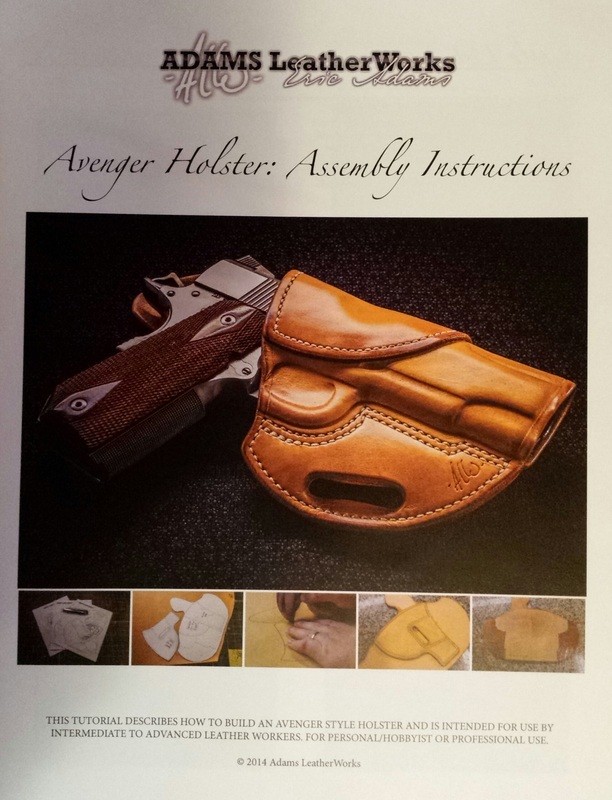 Eric Adams of Adams Leather Works is one of the finest holster makers in the industry.